Are you ready for the return of the LA RAMS? So is CHATOGRAPH! 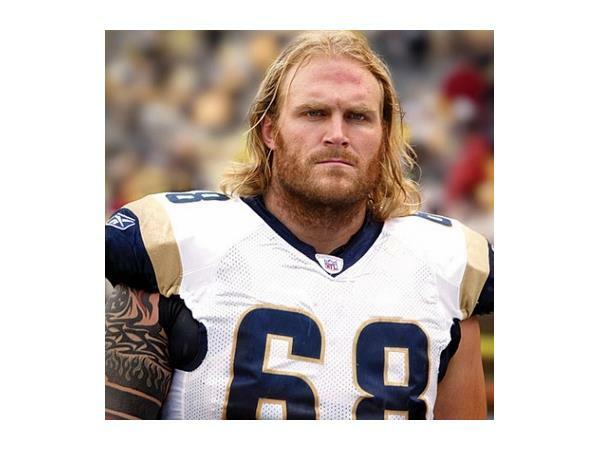 With an awesome CHATOGRAPH session in the books with former Rams All-Pro Kyle Turley, and more scheduled with legendary players, be sure to check us out and follow us on social media as we announce our next Rams exclusive CHATOGRAPH event! And we will be out at Rams training camp in Irvine on July 31st so come say hello!